Sascha Cawa's Upcoming Gigs Sat 27 Apr, 19 Le Bourg, Lausanne, Switzerland Wed 01 May, 19 Ritter Butzke, Berlin, Germany Fri 10 May, 19 Kater Blau, Berlin, Germany Sat 11 May, 19 Gaszählerwerkstatt, München, Germany See the full listing here http://gigs.gigatools.com/u/SaschaCawa Powered by GigaTools Sascha Cawa is a resident DJ of Kater Blau and an essential part of the Kater community in Berlin. He is the co-founder and one of the main producers of the label Katermukke. Sascha Cawa is renowned for his joint productions with Dirty Doering, with tracks such as the Bar 25 song „I Would“. He is involved in the sounds of several other well-established, German artists such as Britta Arnold and Madmotormiquel. His latest own productions and remixes have been released on Heinz Music, Formatik, Ursl, Dear Deer and Karera. 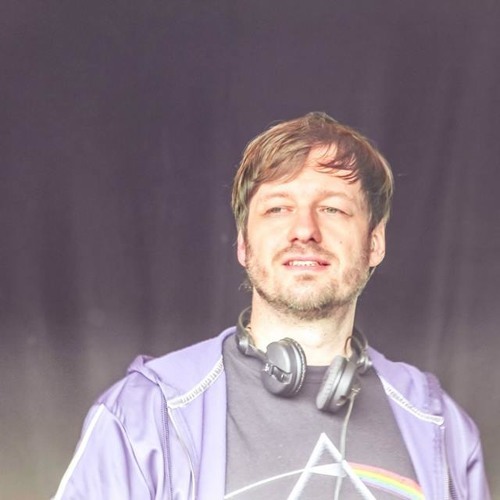 Sascha Cawa likes a good mix of festivals from larger events such as Fusion, Sonne Mond Sterne, Echelon and ADE to cosier ones like Garbicz or Button Beats. He plays in clubs all over Europe. Sascha Cawa has been a DJ since the early 90ies under various artist names.